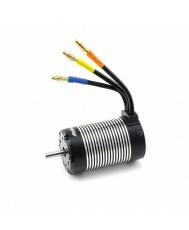 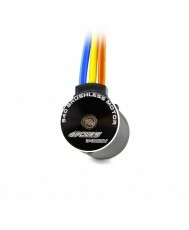 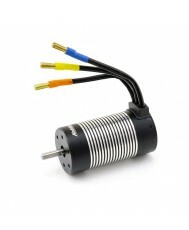 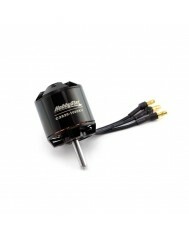 High-quality parts yield high-performance. 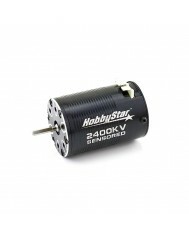 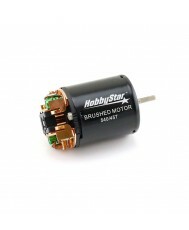 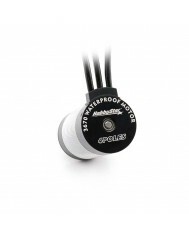 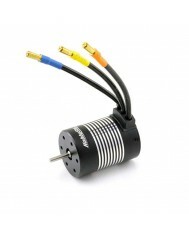 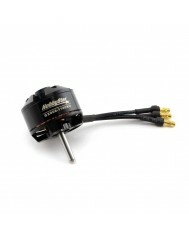 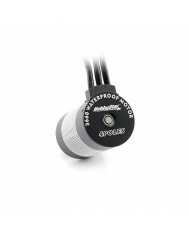 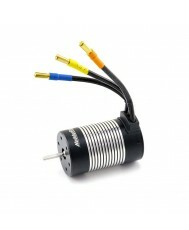 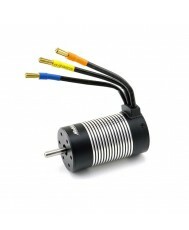 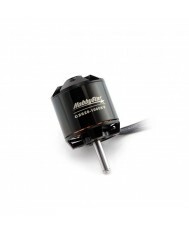 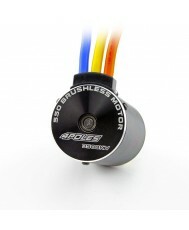 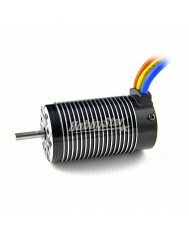 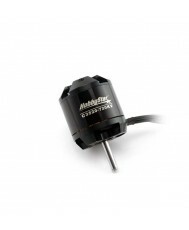 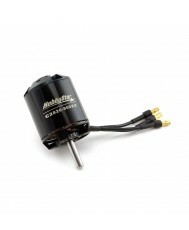 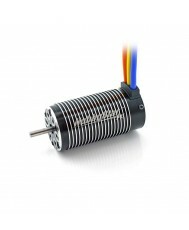 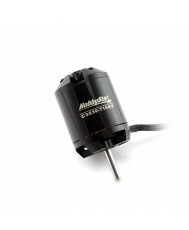 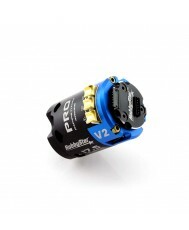 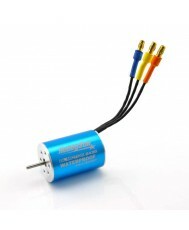 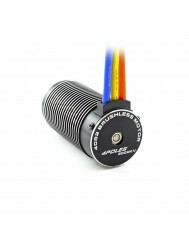 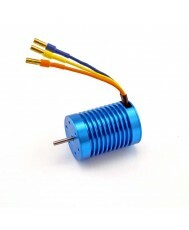 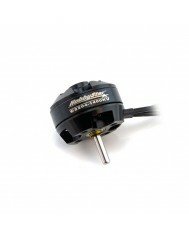 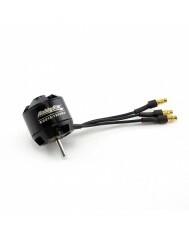 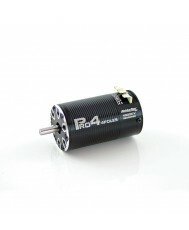 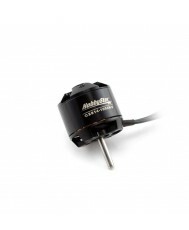 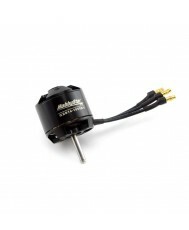 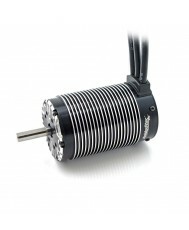 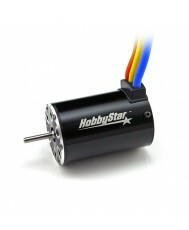 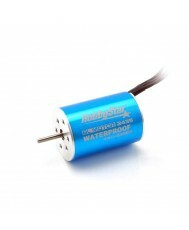 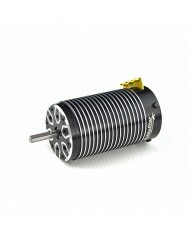 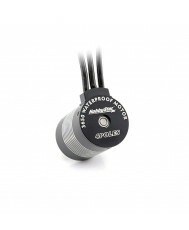 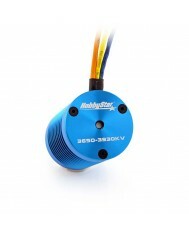 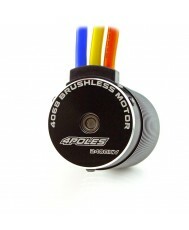 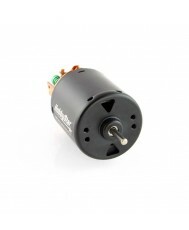 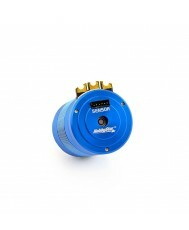 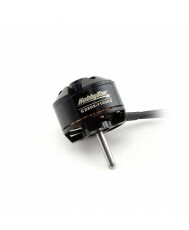 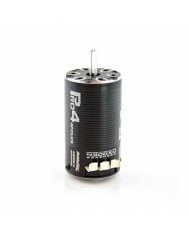 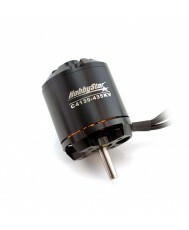 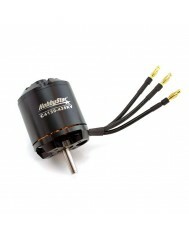 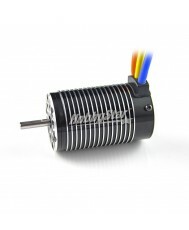 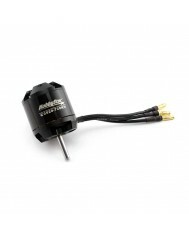 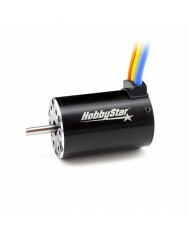 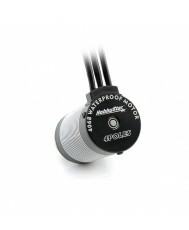 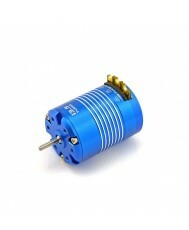 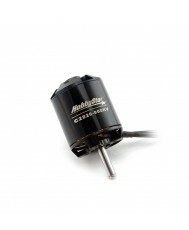 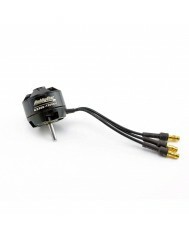 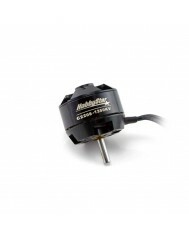 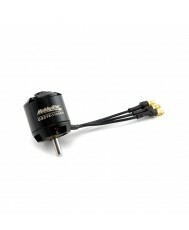 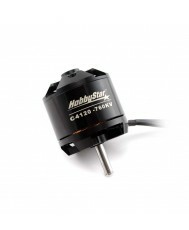 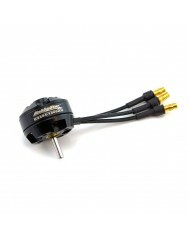 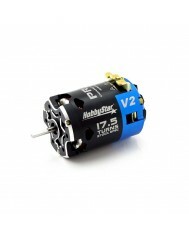 HobbyStar motors are built using top-of-the-line components such as precision balanced rotors, buttery-smooth ABEC5 bearings and high-purity copper windings all encased in beautifully CNC-machined aluminum cans. 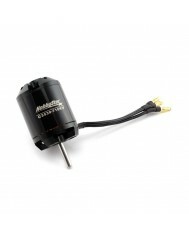 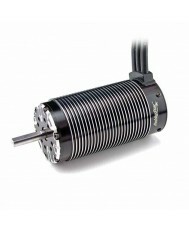 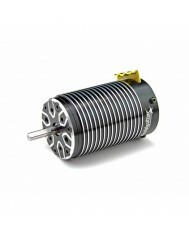 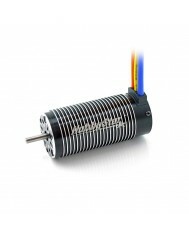 Our motors are designed to deliver brutal power while maintaining silky-smooth operation even when pushed to their limits. 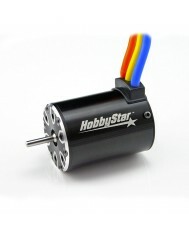 Our current lineup features models for 1/10 and 1/8 vehicles with more new models on the way. 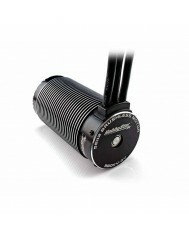 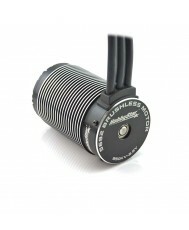 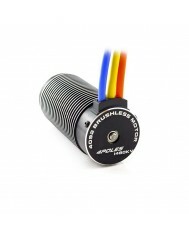 for buggies, truggies and monster trucks. Blistering performance to dominate 1/10 scale competition. 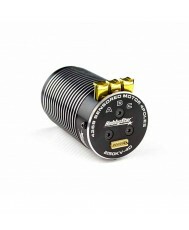 Mod and Spec models from 5.5T to 21.5T.